What do your customers really expect from your business and what are you doing that could be turning them away? Before they even visit your store, where have potential customers gone to research their purchase, and why did they choose you over your competitors? 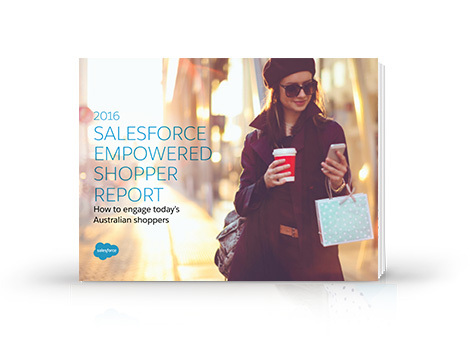 The Salesforce Empowered Shopper Report 2016 keeps your finger on the pulse of the ever-changing retail environment, particularly the expectations of the digital shopper.